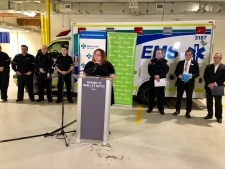 The Alberta government is spending $29 million dollars to hire additional paramedics, buy new ambulances and improve service for the public and frontline staff. 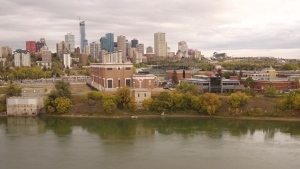 Health Minister Sarah Hoffman made the announcement in Edmonton on Friday. "Our government is committed to ensuring Albertans have access to emergency care when and where they need it. We know timely access can save lives," she said. 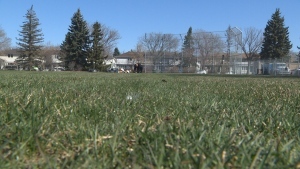 The money was included in the 2018-19 provincial budget and is part of the government's five-point emergency medical services action plan. Here’s a look at the number and locations of new EMS staff: Edmonton, 28; Calgary, 30; Grande Prairie, 8; Medicine Hat, 8; Sylvan Lake, 4; Vilna, 4; St. Paul, 4; Westlock, 4. Of the 17 new ambulances, five will roll out in Edmonton, one in Grande Prairie and service hours will be extended in several communities. 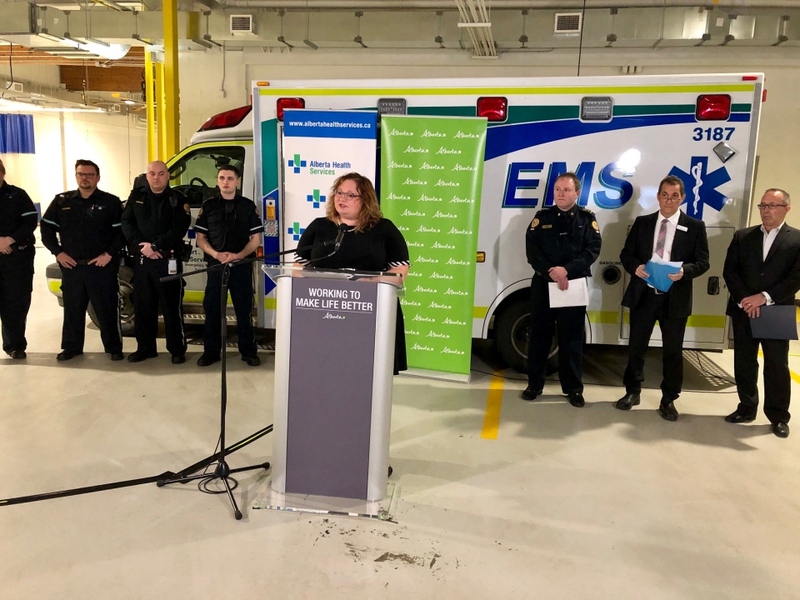 “This will ensure that more than 30 FT emergency staff positions will hit the road to service Grande Prairie, Medicine Hat, Sylvan Lake, St. Paul, Vilna and Westlock. These communities will get new ambulances or ambulances with expanded hours to serve residents around the clock 24 hours, seven days a week,” said Hoffman. Several hospitals in Edmonton and Calgary have already hired hospital liaison officers. “By adding dedicated liaison officers to help work directly with emergency department staff to speed up that transfer process, we’re working to free up EMS resources more quickly which increases the number of ambulances available to respond to emergencies in the community,” said Dr. Mark Joffe, vice president and medical director for Northern Alberta AHS. The community paramedic program also continues to expand. “Because we can treat more patients in their homes who would have required transferred to hospital for that care,” said Dr. Joffe. Additionally, a psychologist will be hired and made available to frontline EMS workers to deal with the emotional stress of the job. “Every day when my colleagues and I put on our uniforms and head to work, we know we will be meeting the public in their hardest moments and we don’t shy away from that. A desire to help people in distress is one of the driving factors on why we chose this career,” said Mike Hennig, co-chair of Edmonton Metro EMS local, Health Sciences Association of Alberta. He says mental health support services for paramedics are essential. Sarah Hoffman announces EMS support on December 7, 2018.